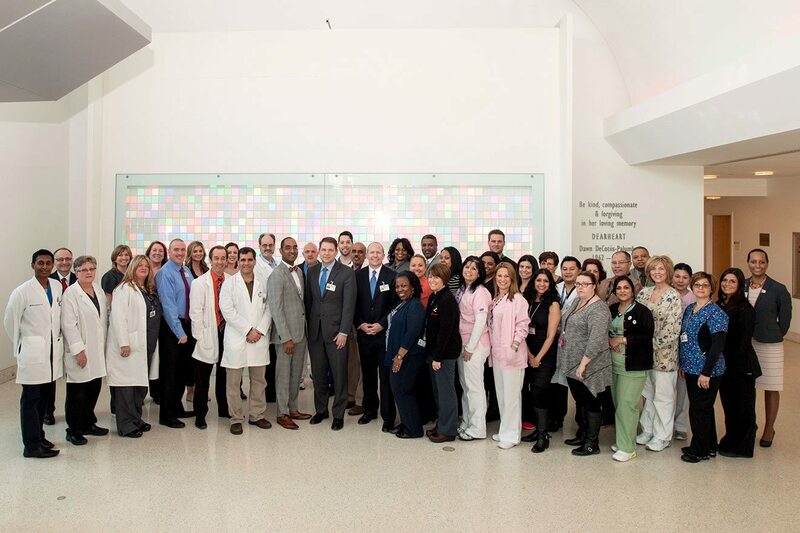 Hackensack University Medical Center’s Imaging and Radiology Department has received a well-deserved recognition for outstanding diagnostic imaging and patient care. 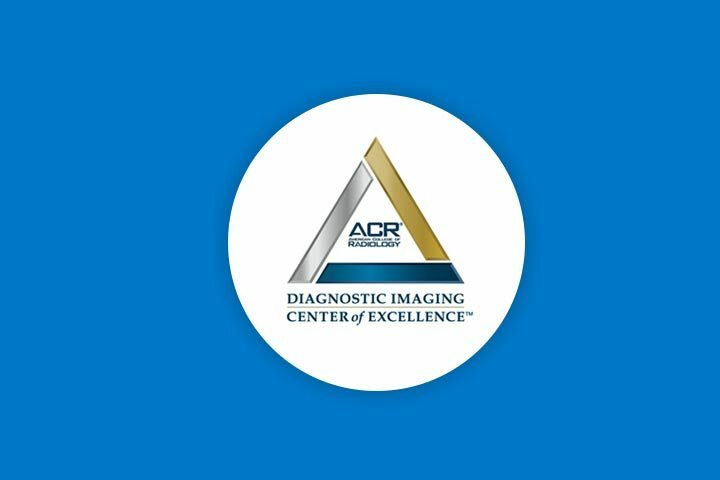 The new ACR Diagnostic Imaging Center of Excellence™ (DICOE) program takes a department or practice to the next level of imaging efficiency, safety and quality care. In order to receive this influential distinction, facilities must be accredited by the ACR in all modalities they provide, and in which the ACR offers an accreditation program. 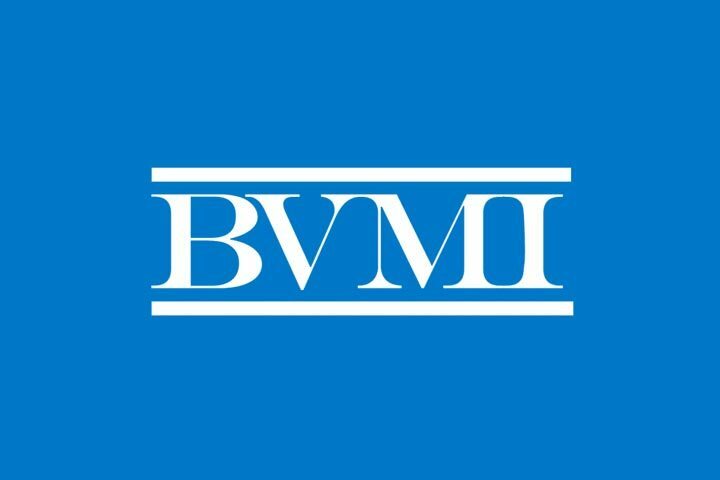 Another requirement is to participate in the Dose Index Registry® and General Radiology Improvement Database, at least two National Radiology Data Registry (NRDR) databases, as well as Image Wisely® and Image Gently®. The Hackensack Imaging and Radiology Department is one of the nation’s only two DICOE recipients. This award was presented at the ACR Annual Meeting and Chapter Leadership Conference on May 7, 2013, in Washington, DC.